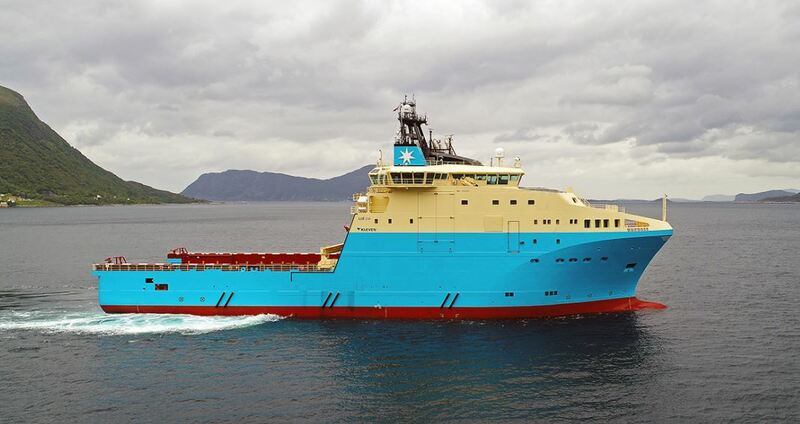 Image of subsea support vessel, Maersk Mariner, courtesy of Maersk Supply Service. 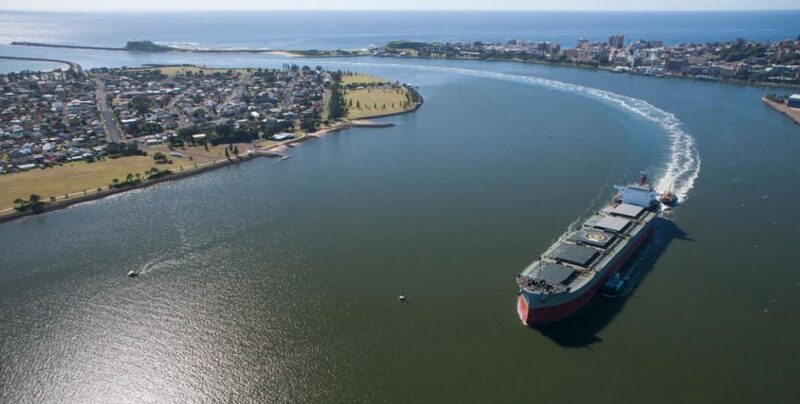 Offshore marine services company, Maersk Supply Service, has been awarded a contract with Chevron Australia, which will see two of its newbuild anchor handling tug supply vessels support the Gorgon Stage Two drilling programme. 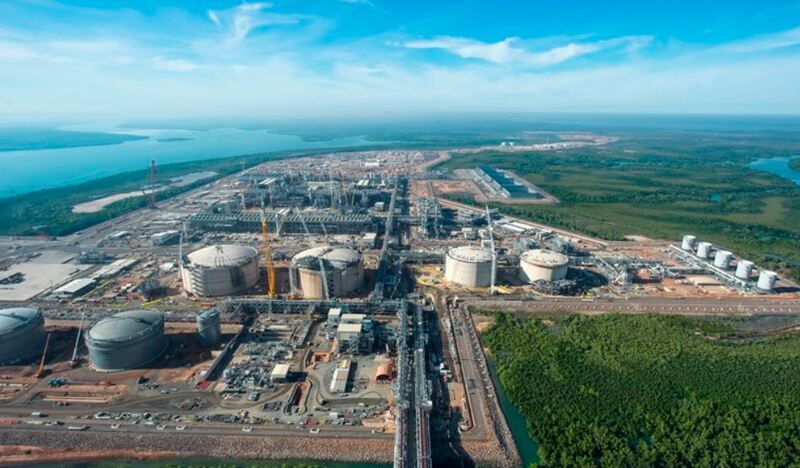 Located on Barrow Island, approximately 50 kilometres northwest of Western Australia, the Chevron-operated Gorgon Project is one of the world’s largest natural gas projects and has the capacity to produce 20,000 barrels of condensate per day. 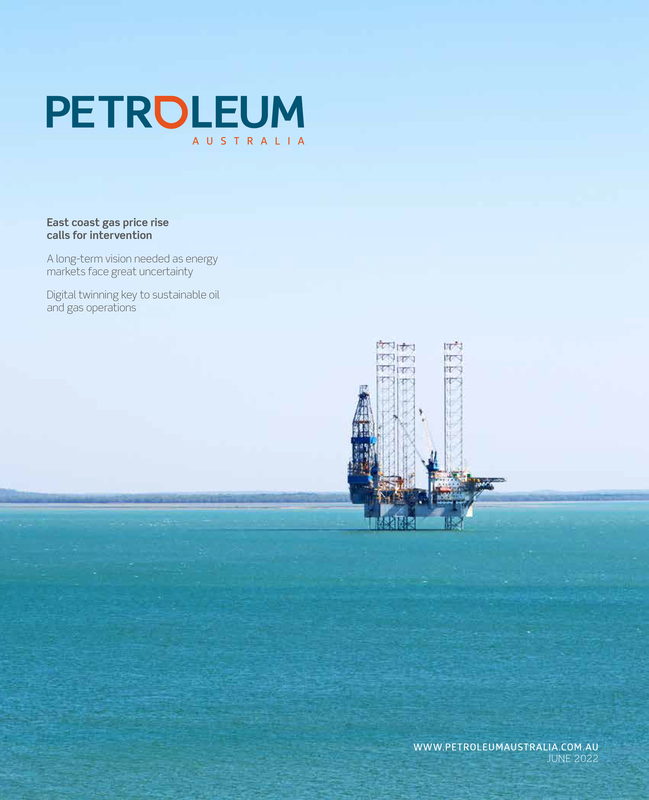 The Second Stage of the project aims to upgrade Gorgon’s existing subsea petroleum facilities, in addition to increasing wells and subsea infrastructure in the Gorgon and Jansz-Io Fields. 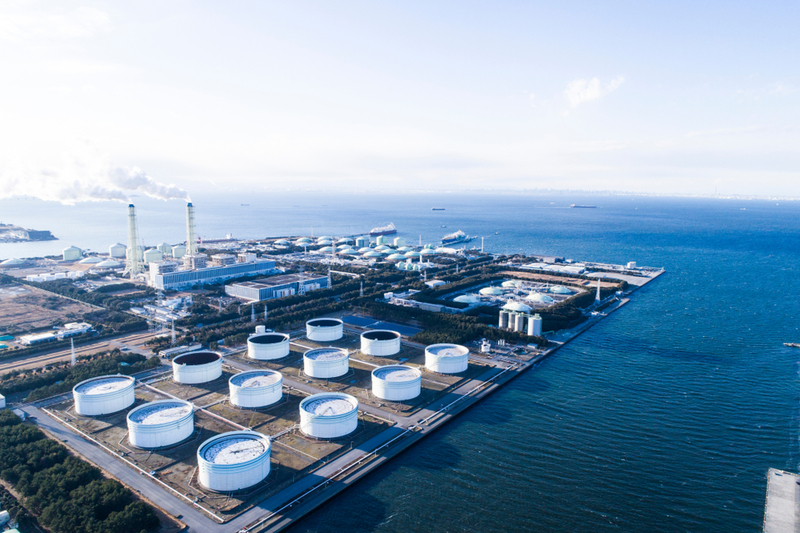 Maersk Supply Service’s two deepwater anchor handling tug supply vessels, Maersk Mariner and Maersk Master are set to provide towing, anchor handling, supply and Work class Remotely Operated Vehicles services for the programme as early as Q2 2019. 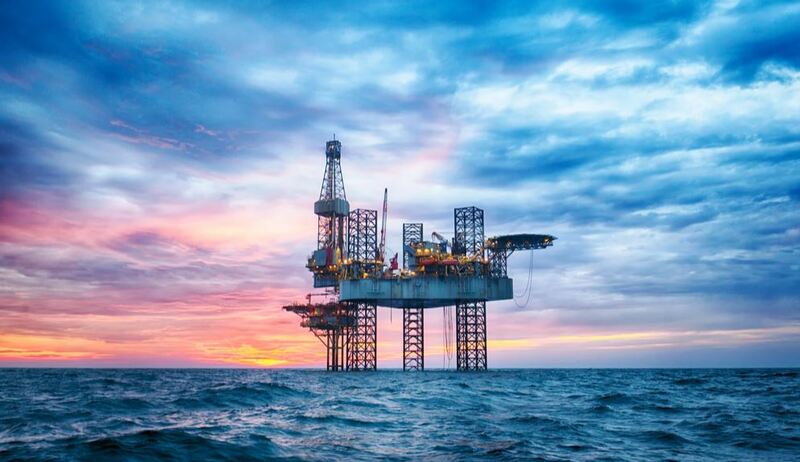 These vessels are the first of the company’s Starfish newbuilding series and are designed to minimise fuel consumption, whilst maximising reliability and onboard safety. Throughout the programme both vessels will be operated by local crews and supported from the Maersk Supply Services’ Perth shore base.